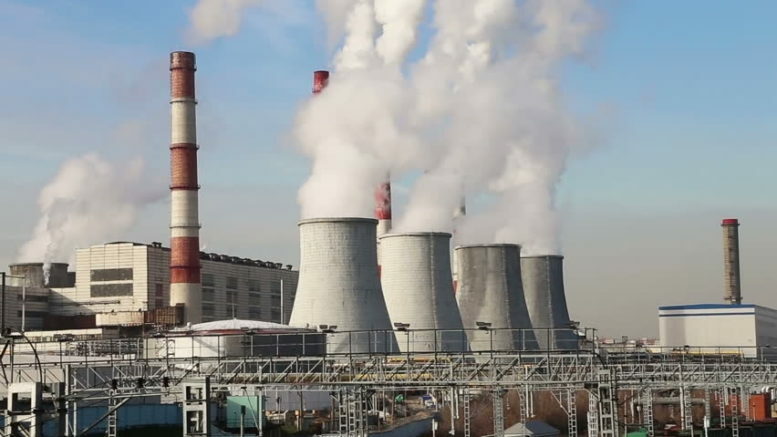 The Ministry of Energy of the Russian Federation has presented its financial estimates for modernization and greenfield development in the power generation sector until 2035 amounting to $620 billion. A significant part of the existing power generating assets is over 30 years old. Siemens has already positioned itself with 10 Siemens manufacturing facilities in Russia and is hoping now for big supply contracts. Be the first to comment on "Russia outlines potential $620 B spend in power infrastructure. Siemens is ready"